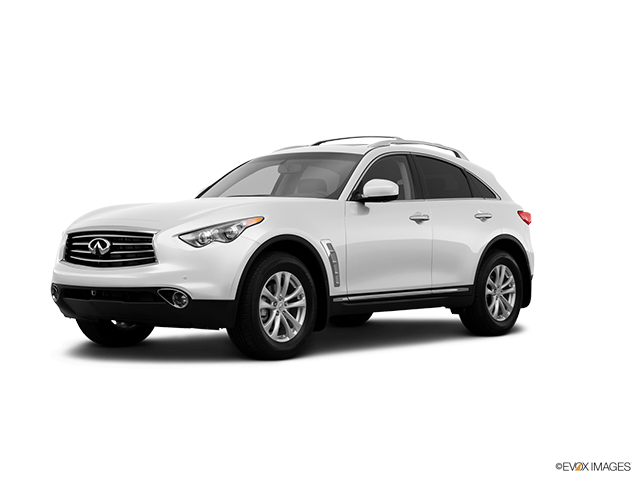 The INFINITI FX37 is an inexpensive car to cover via auto insurance, with average yearly rates $278 more affordable than the national average. The FX37 provides superb cost-to-insure value, with a below-average insurance premium-to-purchase cost ratio. Progressive furnishes the lowest car insurance premiums for the INFINITI FX37, with an average yearly premium of $437 — 49% less than the average among top insurance companies. The costliest car insurance company for the INFINITI FX37 is MetLife, offering a typical outlay of $3,025 annually. Explore the data below to see INFINITI FX37 car insurance prices offered by top auto insurance companies. How much does it cost to insure my INFINITI FX37? Compare all 2013 INFINITI FX37 insurance rates.